The Middle East may not be the obvious choice for somewhere to visit on your next vacation, but you’re overlooking Bahrain! Discovering the world must happen one step at a time, and one experience at a time and the next one needs to be Bahrain. It’s a small country consisting of several small islands, and is definitely a place that will have you under its spell almost immediately. Famed for its pearl fisheries, and with some of the most stunning coastline in the Persian Gulf, Bahrain is an undiscovered gem of a country. And, we feel like this is definitely somewhere you need to head for your next vacation. You’ll find this enchanting country ticking all the right boxes, and leaving you aching for more long after you leave. 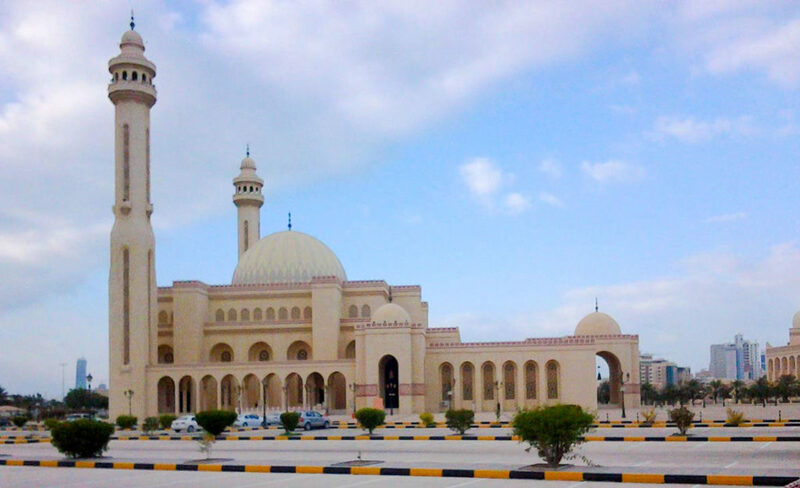 Check out our tips for exploring the Kingdom of Bahrain, the Pearl of Persia. We always feel that the best way to truly know and experience a new country and culture is to make sure you check out the art. 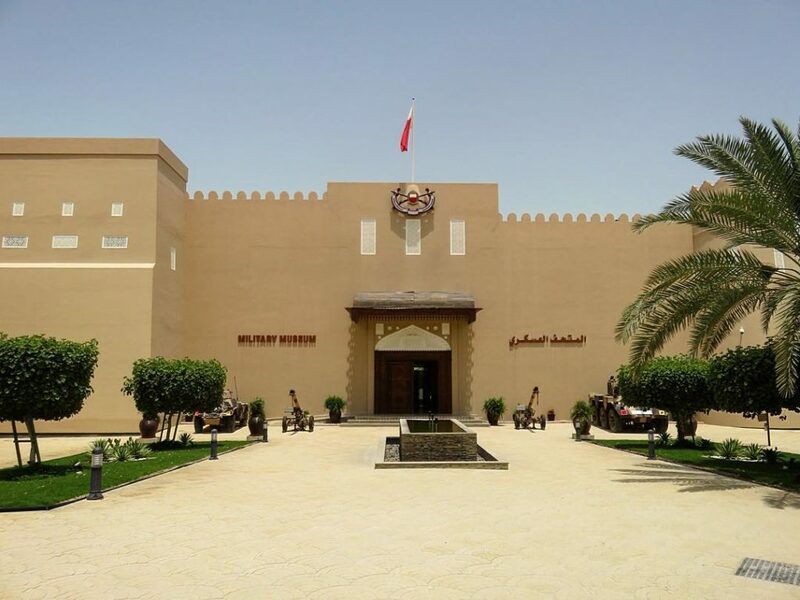 Bahrain has plenty of stunning local art and crafts on offer, but, the best place to go to be blown away is Heraf Aliyar Handicrafts Center. Established as recently as 2010, this is the perfect place to come for something a little different. 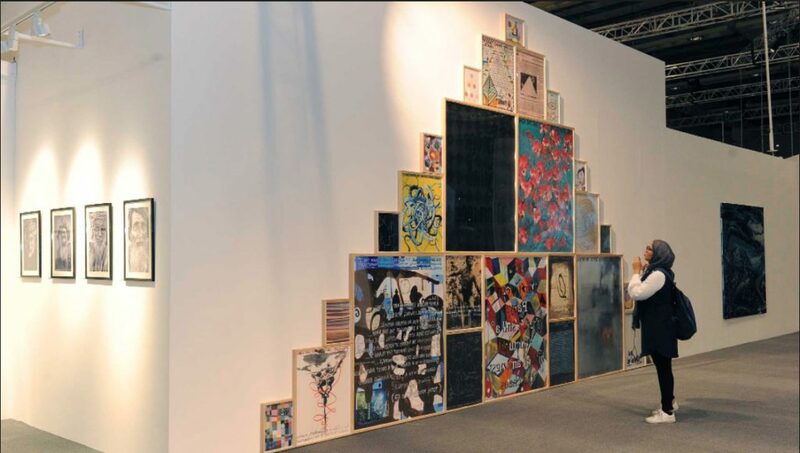 The center is used as a place for displaying and preserving local handicrafts by some of the best Bahraini artists. Some of the work is for sale, and there’s even a workshop here where you can see some of the artists hard at work – stunning. The military museum is a must-visit place in Bahrain because of how iconic it is, and the important role it plays for the nation as a whole. It showcases, artwork, documentation, weaponry, and vehicles from all across Bahrain, and celebrates 45 years of the Bahrain Defense Force. The BDF plays a crucial part in protecting the nation and has done for decades. The museum has a rich, varied, and unique history and is completely different to any of the military museums we’ve been to in the past. 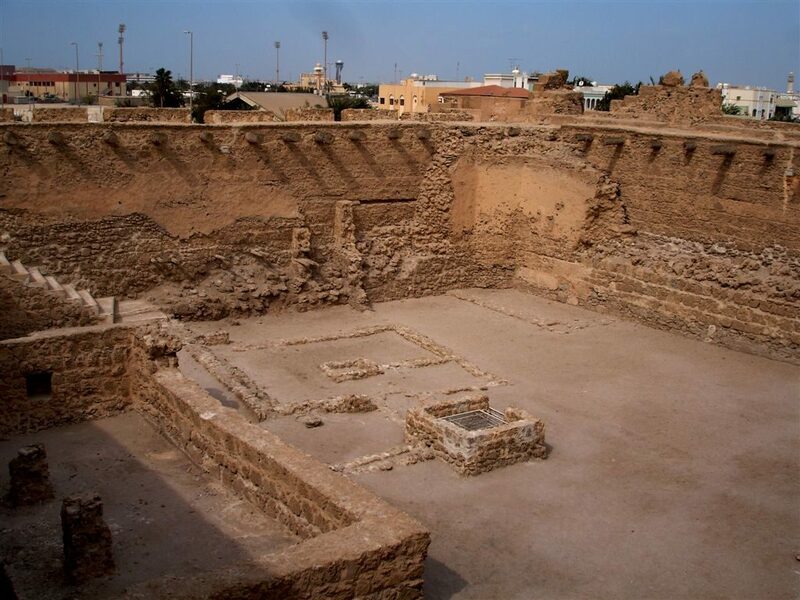 Most people aren’t aware that Bahrain is actually the site of the ancient Dilmun civilization, which existed back in Mesopotamia in around 300 BC. They used the Persian Gulf for trade routes and were one of the oldest civilizations in the Middle East. Well, what better way to explore this incredible civilization than to visit the famous Dilmun burial mounds in Riffa, on Bahrain’s main island. There is so much amazing history attached to this place, and it’s so symbolic of the Bahraini culture. As a tourist, you would be doing yourself a disservice not to visit this exceptionally beautiful necropolis area. As you can see, Bahrain has much more to offer than you might first have expected. Not only is it one of the most beautiful and engaging nations in the Middle East, but it is also a country with a rich and interesting history. And, these are just a few of the excellent things you can do if you want to explore Bahrain, but don’t limit yourself – there’s so much to experience here.